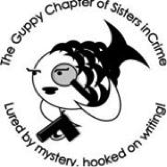 My writing life shifted into high gear when I joined the online chapter of Sisters in Crime called “The Guppies.” Sisters in Crime is a national organization founded by Sara Paretsky and others to bring attention to female authors of crime fiction. (It now has many brothers as well as sisters.) “Guppies” stands for “the great unpublished,” but it’s such a genial fellowship that many remain members after their work sees print. I began receiving notices about anthologies accepting short story submissions. I had the opportunity to join a short story critique group. Most people don’t think about writing short stories as a goal, but there is a thriving community of short story authors. Certainly, noted Canadian short story author Alice Munro’s winning the 2013 Nobel Prize in Literature has brought notice to writing short fiction. Interest in this field also has increased with the growing number of online markets. Short stories in all genres—literary, inspirational, romance, mystery, fantasy, science fiction—are actively being sought. You can write a story in a shorter time frame than a novel. You don’t need an agent to submit. 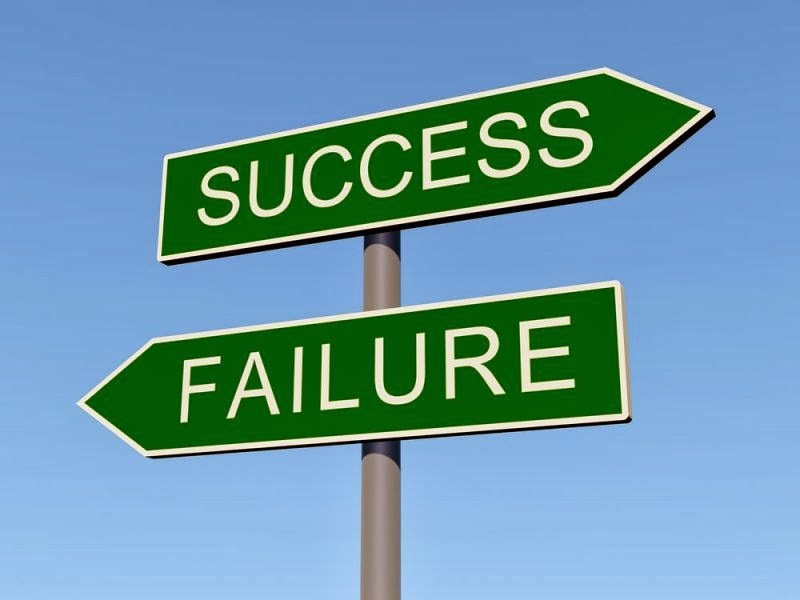 You hear fairly quickly if your story has been accepted or rejected. 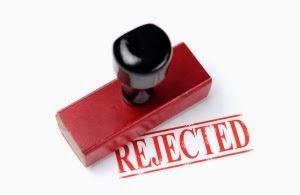 Often, if you ask nicely, an editor will respond personally and tell you why your story was rejected, which gives you valuable information and also may help you make a contact in the publishing business. Frequently, you can make online submissions, thus avoiding mailing costs. Published short stories are eligible for awards, so they can bring you not only writing credits, but also a higher profile in the writing community. I have a number of friends who are well known mystery writers and primarily write short stories. Take a look at the websites for Barb Goffman, B.K. Stevens, and Art Taylor . Short story writers have their own societies and list servs full of members who may offer advice and support. 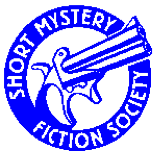 Joining the Short Mystery Fiction Society (SMFS) is free. Details are found at its website: As with most writing organizations, the SMFS offers a wonderful forum for writers at all levels. Crafting a short story may be as complex as developing a novel. 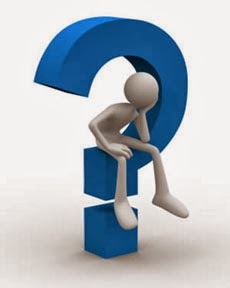 Often the only payment for a short story is publication or a very low per word rate. 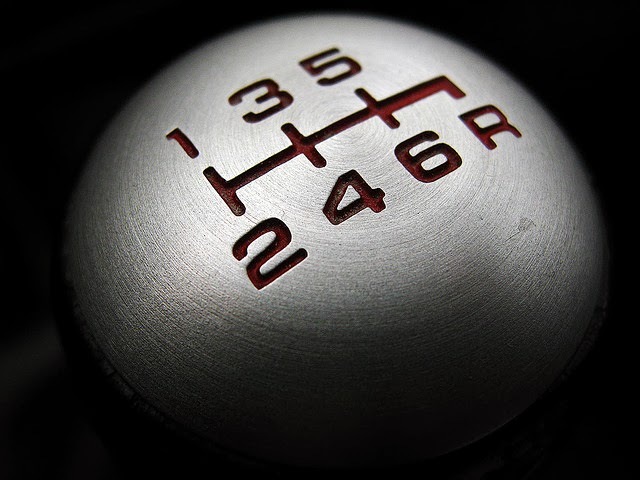 With renewed interest in the market, there is significant competition. If you are interested in writing mystery short stories, I wrote a series of 13 messages on the topic in 2013 providing information about markets, resources, classes, awards, and craft for the blog Writers Who Kill. The complete list of messages I wrote for WWK is found with hyperlinks on my personal blog, Little Sources of Joy. 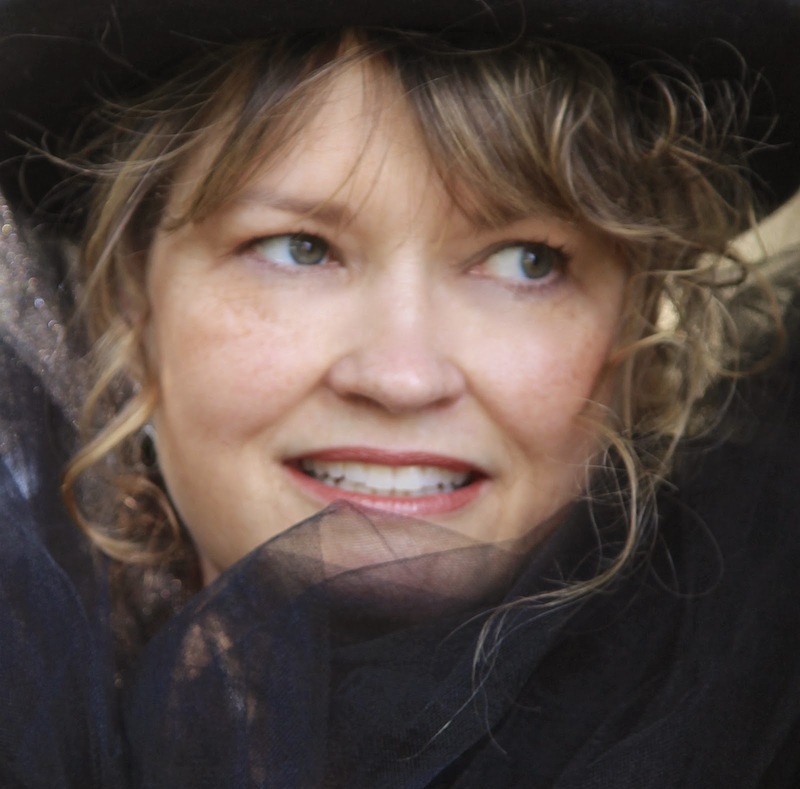 Sandra Seaman’s blog, My Little Corner, announces opportunities available for short story writing and is a great resource. Ralan, at http://www.ralan.com, provides market information for short speculative and humor fiction. Have you thought about writing a short story? You might want to consider it. I hope you will. A legislative attorney and former law librarian, Paula Gail Benson’s short stories have been published in Kings River Life, the BethlehemWriters Roundtable, Mystery Times Ten 2013 (Buddhapuss Ink), and A Tall Ship, a Star, and Plunder (Dark Oak Press and Media, released January 20, 2014). She regularly blogs with others at http://writerswhokill.blogspot.com. Her website is http://paulagailbenson.com. Sometimes one of the most difficult and elusive tasks when editing is pin-pointing a writer’s problems that go beyond grammar and syntax—style issues that we can’t necessarily say are right or wrong according to the proverbial book. Most specifically, I’m talking about the elusive problem of “voice”—the personality and life-perspective of the person who is telling the story; the special rhythm in which you as a writer relay what is most important to you from your unique place in the world. 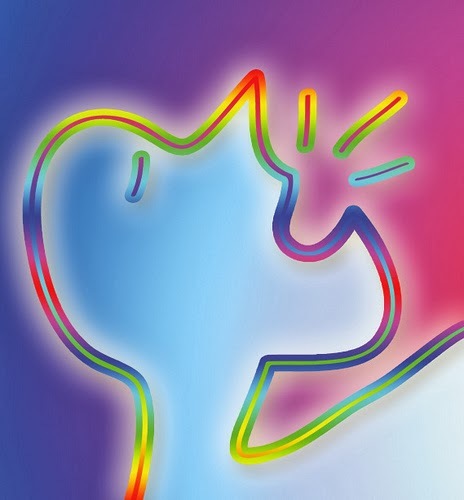 Voice is the single most important tool in captivating the reader. Read the works of those whose writing you admire and try to emulate it. 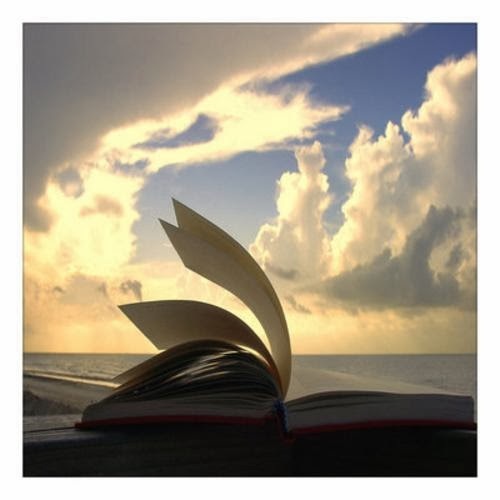 Write in between your reading times with this ongoing list in the forefront of your mind. And eventually—and sometimes without even realizing it—your voice will begin to emerge. 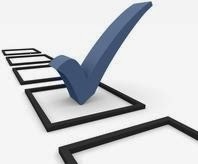 To learn more practical tips on finding your voice, check out Jeff Goins’ article "10 Steps to Finding Your Writing Voice." Katie DePoppe is a co-founder and the editor at large for AZALEA, a magazine that celebrates the lifestyle, history, and culture of the South Carolina Lowcountry. She spends her days working in the library basement of a local university and her late nights tinkering with words she hopes will eventually appear on her personal blog, The Southern Apothecary (currently under re -construction), or in the pages of a Southern gothic short story collection. She lives with her husband and son, five dogs, twenty chickens, four peacocks, and a plethora of strays on her grandfather’s land near Charleston. She is a member of Word Weavers International, ACFW, and is a life-long member of Sigma Tau Delta, the International English Honor Society. Connect with Katie on Twitter @KDePoppe. If you’re truly serious about being published, you’re going to have to put some time, energy, and yes, even money into that endeavor. Trust me, we’d all like to think we have enough talent to make it, but talent will only get you so far in this industry. The publishing biz is built on networking. And while it’s possible to create valuable contacts online, there’s still no substitute for an in-person meeting. That means you’re going to have to get to some writing conferences, and those aren’t cheap. It will give you clips—published proof you can write that you can show to potential editors and agents. It will prove to industry professionals that you can write on a deadline and work with editors successfully. It will give you the opportunity to improve your writing skills. It will give you the opportunity to network with professionals who can provide valuable contacts. It will enable you to attend conferences and workshops without breaking the family budget. If this sounds to good to be true be warned, it’s not all roses and rainbows. Earning money by writing does take work. And it’s not usually an immediate cash cow. Here are the skills you need to earn money as a freelance writer while you’re following your dream of writing books. 1. You need to learn how to network and market your skills. Paying writing gigs don’t just fall from the sky. You need to search them out. 2. You must be flexible. My highest paying writing assignments have never come in the categories that I love to write about. I haven’t done much writing I hated, but truthfully, writing about remodeling bathrooms isn’t what I’d call my sweet spot. 3. You have to take chances. I have always been willing to take on assignments that stretch my skills. Doing that has paid off EVERY SINGLE TIME. 4. You have to be persistent. Freelance writing is a numbers game. In the beginning you’ll land an assignment or two for every ten you query. But as your expertise expands (along with your portfolio) the numbers go up. I consistently bag over half the assignments I apply for now. 5. Finally you have to be organized and treat this like a business. People are paying you for your work, the least you can do is keep a calendar with lists of when and who you queried, assignments, and payments received. I'm actually teaching a course on this very thing over at ACFW. If you're a member, the online courses are included in your membership at no extra charge. Beyond that, you have access to the course archives to access information on previous courses. It's not too late to join, or feel free to leave any questions you have in the comments section below. 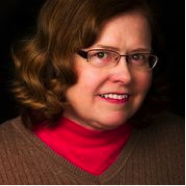 Edie Melson is the Vice President of SC Writers ACFW and the author of numerous books, as well as a freelance writer and editor. Her blog, The Write Conversation, reaches thousands each month. She’s the co-director of the Blue Ridge Mountains ChristianWriters Conference and the Social Media Mentor at My Book Therapy. 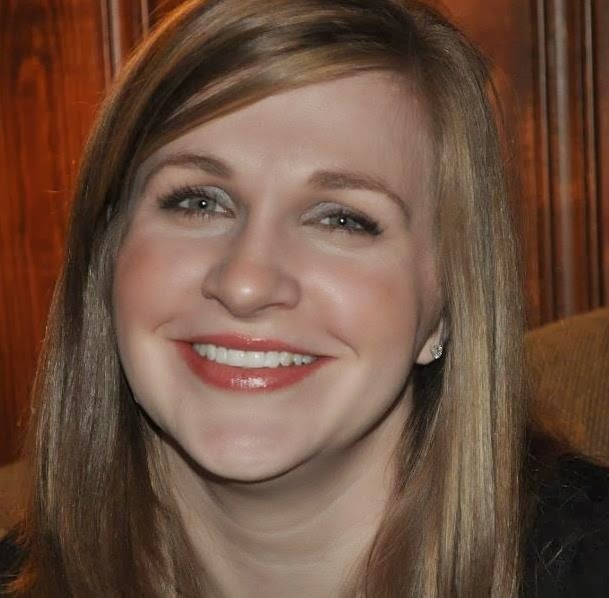 She’s also the Social Media Director for Southern Writers Magazine and the Senior Editor for NovelRocket.com. Connect with her on Twitter and Facebook.